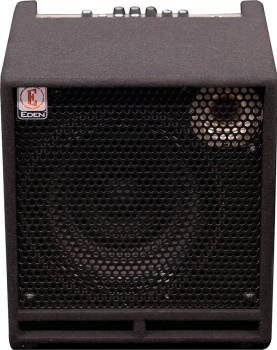 The TN2251 is the perfect combination of the Eden TN226 amplifier with a compact punchy and portable combo enclosure. The TN2251 offers players the ability to travel light without compromising on the features and sound. The TN2251 is great for rehearsals and small bars.